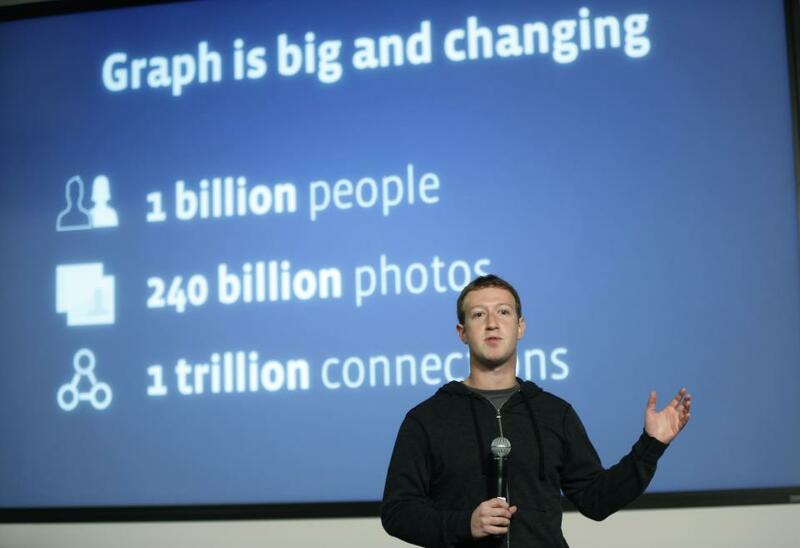 Facebook being the largest social network ever is now full of worldwide information photo people within this network, not only this, all these will be searchable now. 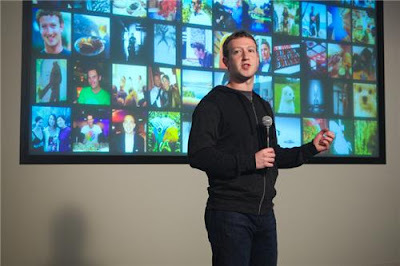 Before few minute, Facebook CEO Mark Zuckerberg Announces the Search Facility within the enormous content of Facebook. Being the largest Social network ever in last 8 year and enormous content on it makes most of the web available on Facebook after Google have. Whatever is going around is shared on social network day by day time by time, Stats shows average people spends almost 6 hour on Facebook. 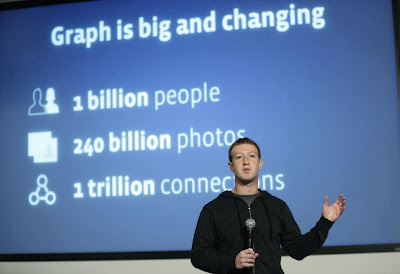 Mark announces the stats of this social media giant saying Facebook is having More than 100 Billions of people, More than 240 billions of Photos, 1 Trillion connections of peoples. All the Major and minor brands news company, printing as well as publishing media never takes time to post news and updates on Facebook for their fans. Why to limit them once in feed, Make them searchable. 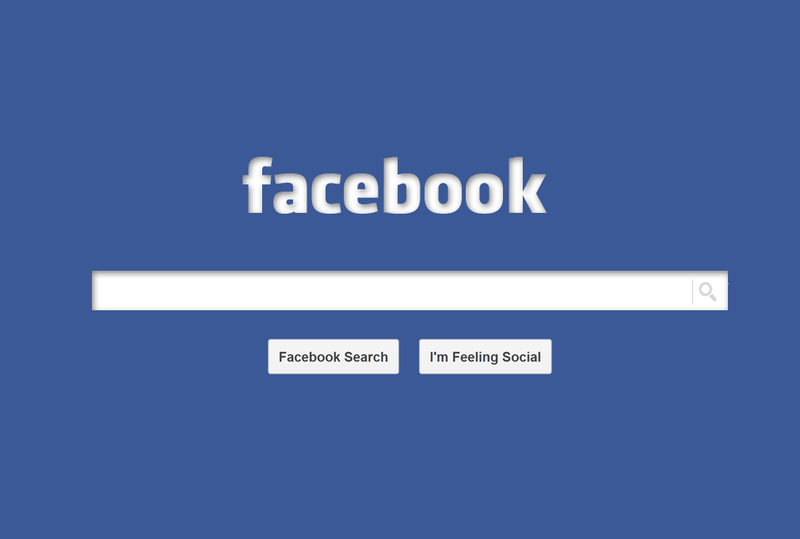 Now Facebook search will give you Photos, News feeds, Updates, People, timeline with public content available for everyone. What can be the downside of this feature? One side it is making great facility to all the people to discover more and more on Facebook, another side Privacy concern may rise to the people. Apart from Google, if we assume the most of the data on Facebook be public, it can be better search engine with billions of content and can stay ahead of Yahoo! Bing or similar small search engine.